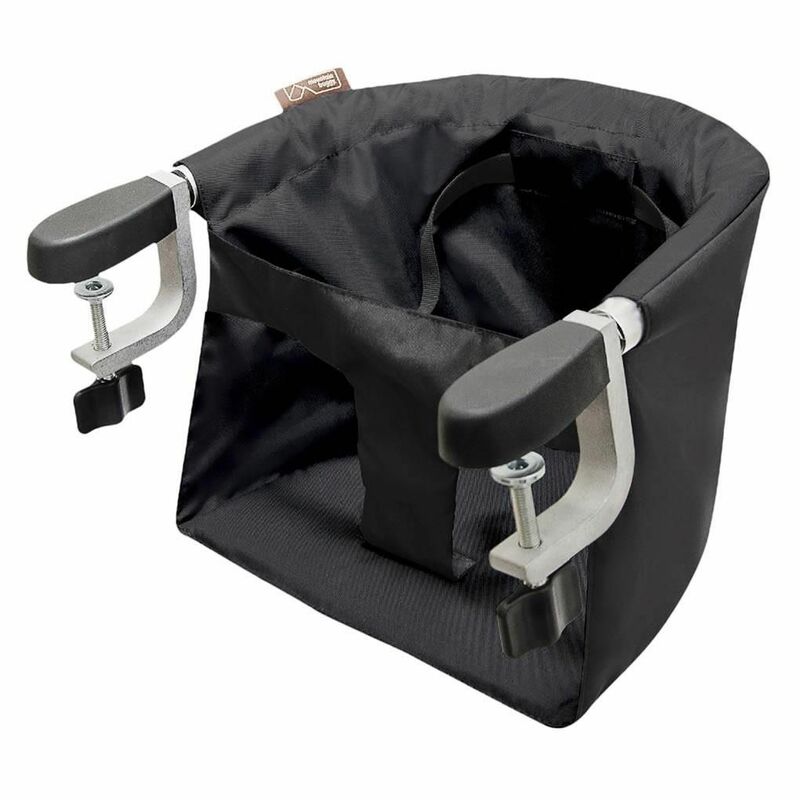 Neat, petite, and ready to eat. 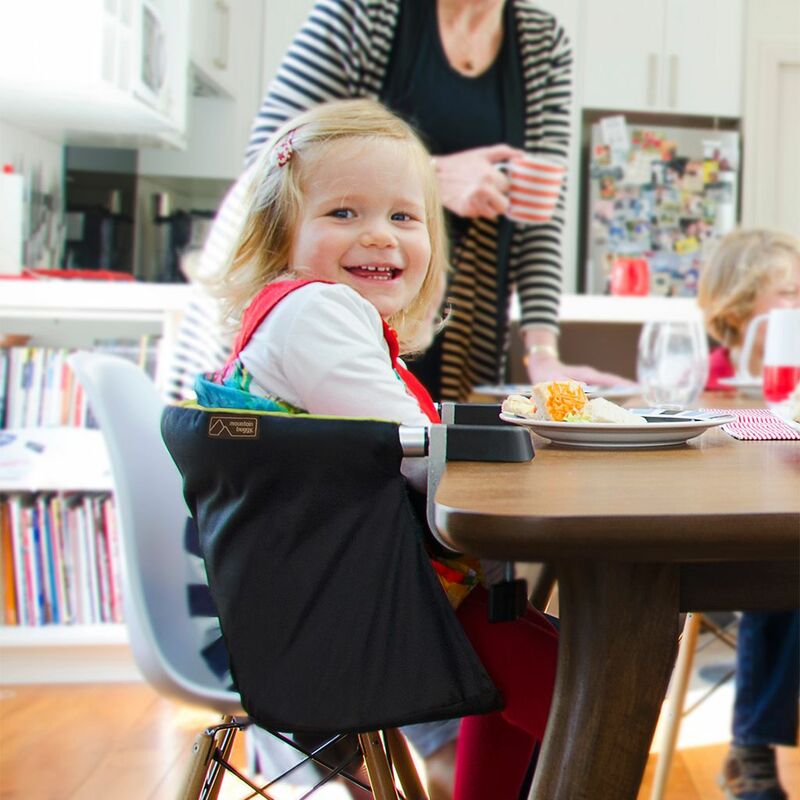 The POD portable highchair is a smaller, lighter and easier addition to the table, at home and away. 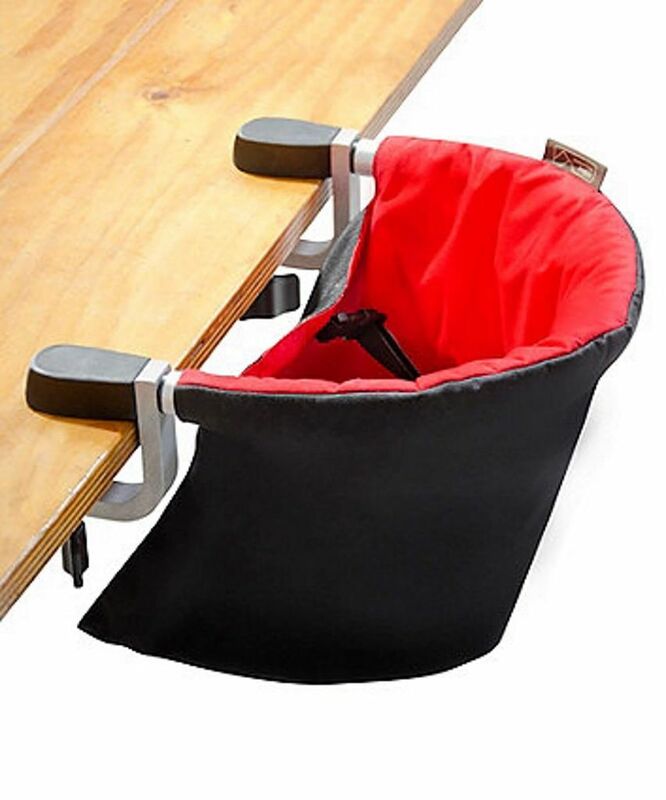 The POD is extremely versatile with the ability to clamp to most tables and bench tops, making it perfect for indoor and outdoor use. 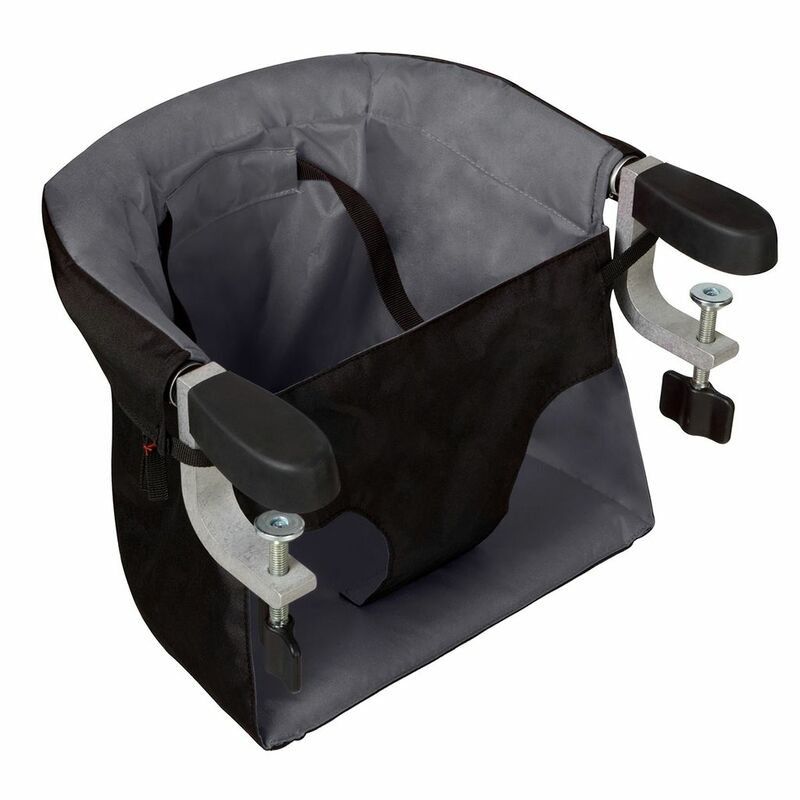 Manufactured with a strong aluminum frame (the same material our buggy's are manufactured from), clamps are safe and robust with non slip grip pads and has a padded back for enhanced postural support to keep your child comfortable for longer. 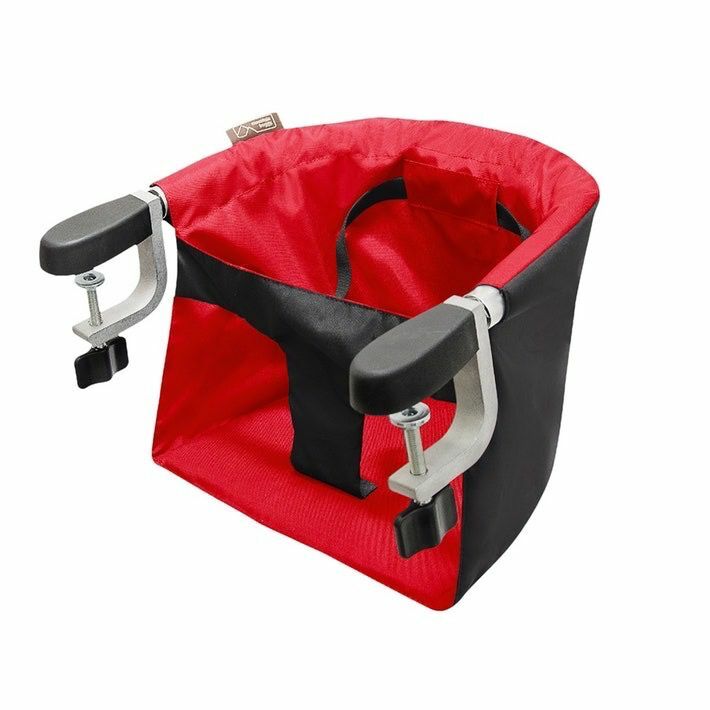 Extremely compact so the POD fits easily into hand bags, buggy gear trays or compact storage. 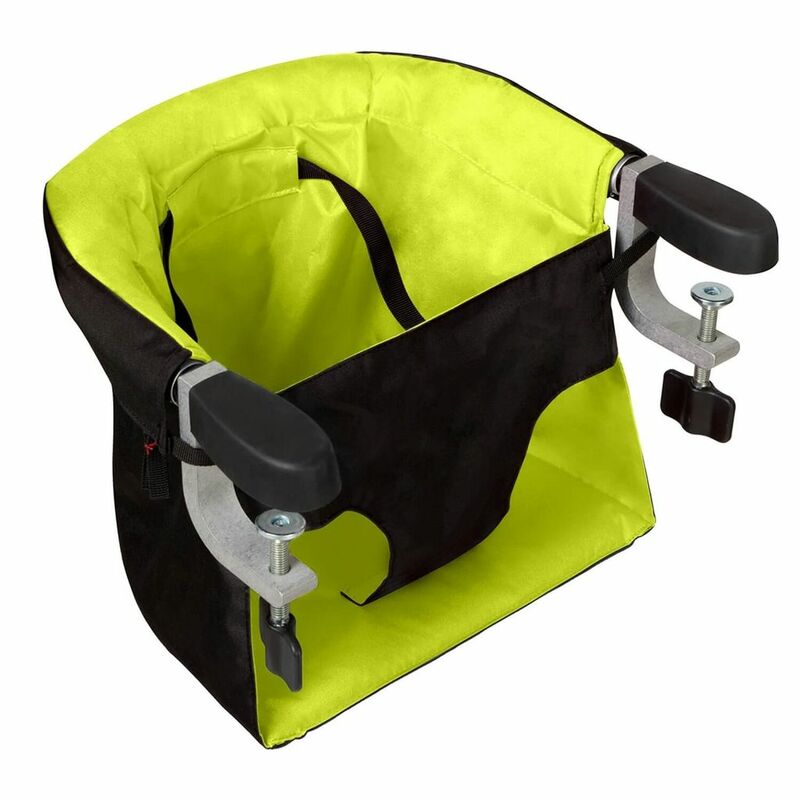 Weighs a mere 2.2 pounds, has a maximum seat load of 33 pounds, includes a recyclable carry bag for the family that is on the go.